This award will be granted to the best paper in GCOET 2017. Organizing committee will select the best paper based on feedback of scientific review committee. Evaluation based on relevancy of paper on given themes, content and quality of the paper and impotency of findings. Both oral and virtual paper submission will be eligible to "Best Paper Award". 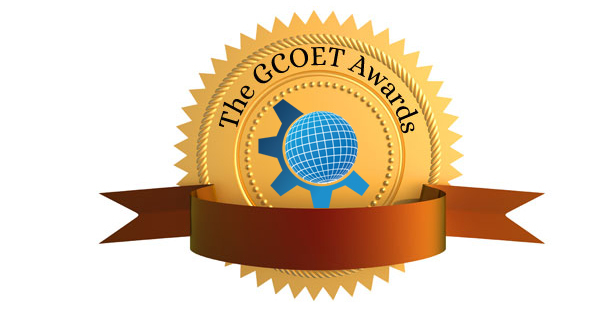 Decision of GCOET 2017 of Organizing Committee is the final decision. This award will be granted to student presentations. Quality of the presentation, time management and quality of the findings relevant to on-going practices may have higher level of chance to get selected. Decision of the GCOET 2017 of Research Panel will be the final decision.